Early and unofficial results of Wednesday's elections show incumbent President Joko Widodo and his running mate Ma’ruf Amin leading the race. The duo has managed to gain 53-54% of the votes, with former military strongman Prabowo Subianto and his running mate Sandiaga Uno trailing at 45-46%. 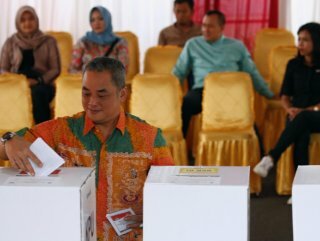 More than 192 million Indonesians went to the polls earlier on Wednesday to vote in the nation’s first simultaneous presidential and legislative elections. 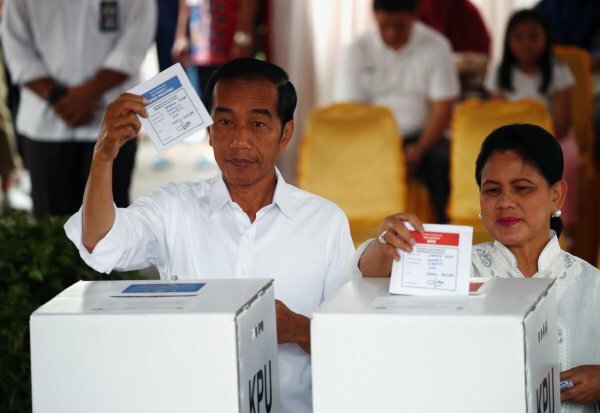 Jokowi won a majority vote in Central Java, East Java and Bali. 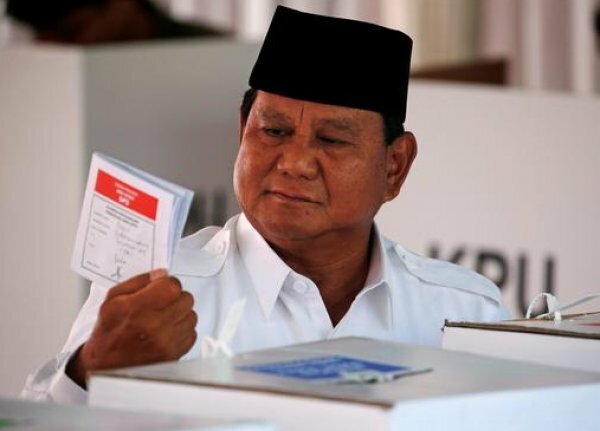 Meanwhile, Prabowo is leading in West Sumatra, West Java and West Nusa Tenggara. Both presidential candidates first ran against each other in the 2014 election, when Subianto lost by six percentage points to Widodo.